A self-guided introduction to the 7 Adaptiv Resilience Factors, and the skills to boost them. Are you, your employees, or your clients worn out from dealing with reduced resources, conflicting demands and relentless change? Are you working with individuals struggling to maintain their own resilience? Are you coaching managers facing burn-out: their own or their employees? We're all working with greater uncertainty, ambiguity and change than ever. Resilience is about dealing effectively with - and making the most of - what we experience in everyday life. It helps employees and leaders to improve their effectiveness and sustain their efforts. The resilience workbook is a cost-effective way to introduce the concepts of resilience to yourself or to your organization. How can you use the resilience workbook? The workbook can help you measure and develop your resilience - the ability to stay focused, energized and optimistic when facing challenges of any kind. What does the workbook provide? The workbook provides access to Adaptiv's Resilience Factor Inventory® (RFI) and an introduction to skills that can boost resilience regardless of your starting level. Who can use the workbook? 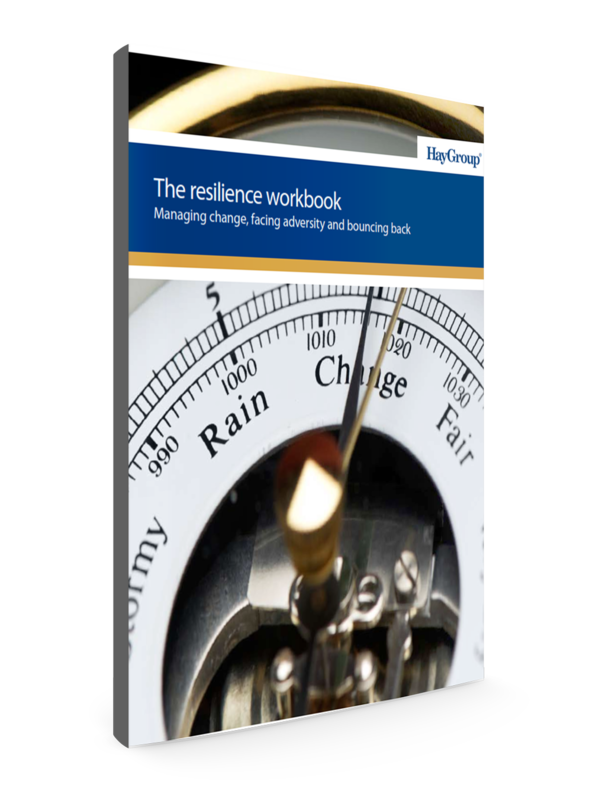 Individuals, managers, leaders, and consultants can use the resilience workbook in a variety of settings. What concepts are covered in the workbook? How can you boost the impact of the resilience workbook? The learning begun in the resilience workbook can be enhanced by attending an Adaptiv training program or through an Adaptiv coaching engagement. Where can I purchase the workbook? To learn more and to purchase the resilience workbook, click here.